Apex Investigations: Book OneWerewolf PI Dylan Weems is a hired to solve the murder of a client’s customer. 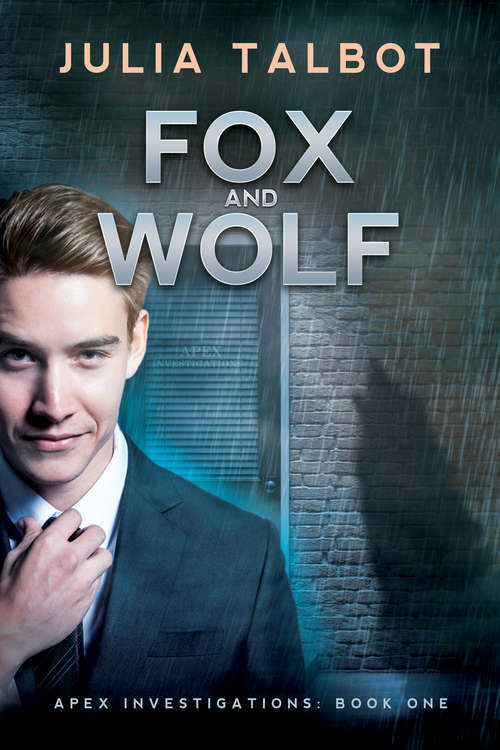 As an ex-cop, Dylan is the perfect man for the job, but he doesn’t expect the complication of alluring fox shifter Rey. Ever since finding the dead body of one of his clients, Rey Mercier’s life is a mess, and he needs help desperately. He has no idea why he’s the target of some ruthless people or what he did to anger them. Hopefully Dylan and his motley crew of shifters at Apex Investigations can help him find out, but first Dylan and Rey have to deal with literal corporate tigers and dire crocodiles shifters… all while deciding what to do about the mate bond that’s becoming undeniable. And is that even possible between fox and wolf?